In the period domoninated by the triumphs of scientific rationalism, how do we account for the extraordinary success of such occult movements as astrology or the revival of witchcraft? From his perspective as a historian of religions, the eminent scholar Mircea Eliade shows that such popular trends develop from archaic roots and periodically resurface in certain myths, symbols, and rituals. In six lucid essays collected for this volume, Eliade reveals the profound religious significance that lies at the heart of many contemporary cultural vogues. Since all of the essays except the last were originally delivered as lectures, their introductory character and lively oral style make them particularly accessible to the intelligent nonspecialist. 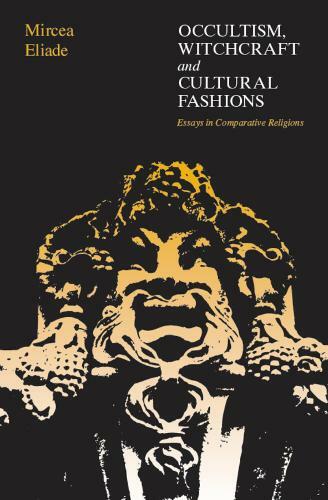 Rather than a popularization, Occultism, Witchcraft, and Cultural Fashions is the fulfillment of Eliade's conviction that the history of religions should be read by the widest possible audience.